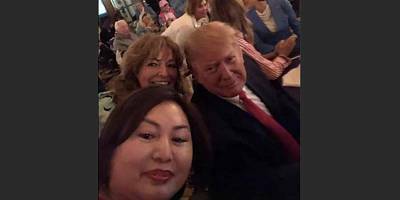 "I'm Republican and I'm Chinese," Yang said. "That's the reason the Democrats want to check me." Watch this interview tonight on "NBC Nightly News With Lester Holt" at 6:30 p.m. ET / 5:30 p.m. CT (or check your local NBC station). 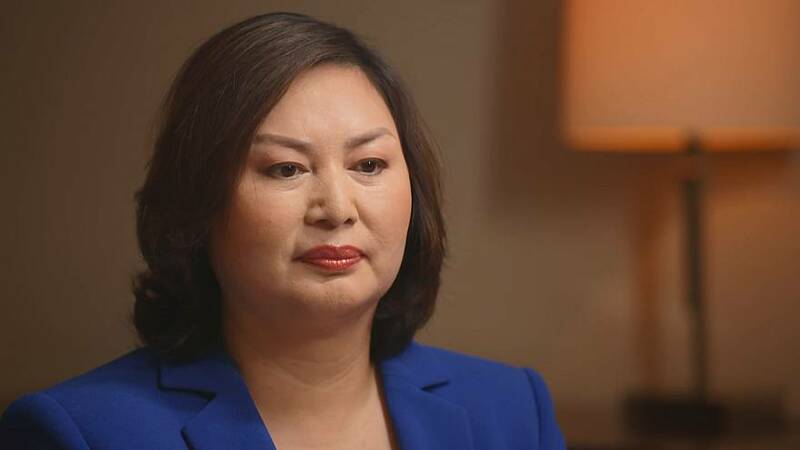 But Yang dismissed the allegations that she could be an unwitting agent of the Chinese government. She said she has attended events at Mar-a-Lago and elsewhere solely to promote her business. "Because I like Cindy Lauper," she said.